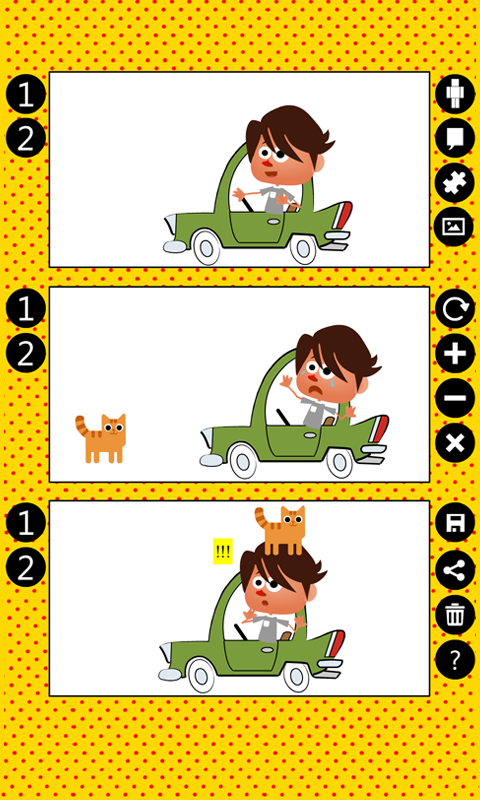 Simple and fun app to create nice and fun comic page story. With this app you can: - control characters body and face gestures. - control panels number and characters sizes. 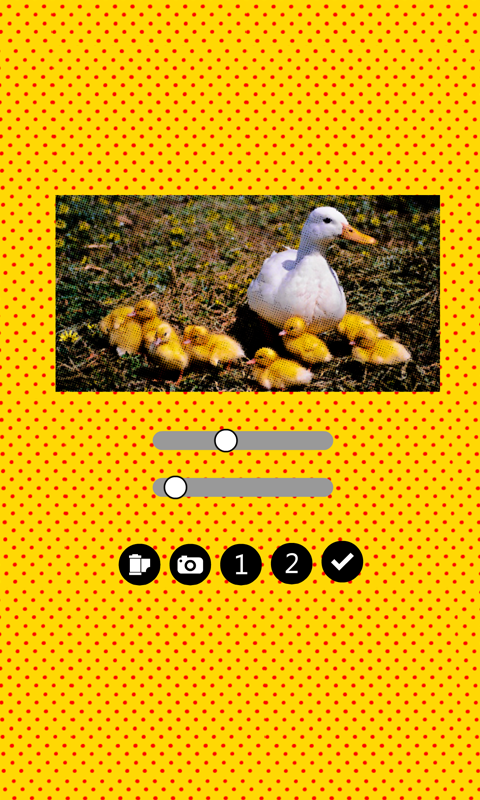 - save and share your comics creation.  Is Comic Page Creator yours? Claim it!